God told Noah to build an ark, and he got busy. It’s a good thing he did, because the ark was really big. How big? Big enough that he needed God’s help to accomplish it. Those are the kinds of things I want to attempt for God. Tasks so big, that unless God steps in, it isn’t going to happen. Chris Seay shares his thoughts on Noah’s God-sized task on Bluefish TV Media. This entry was posted in Apologetics, Bible, Christian Living. 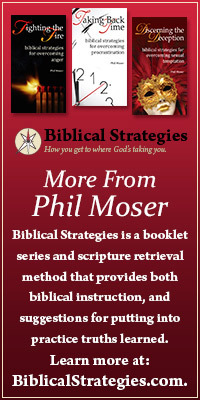 ← Truth 1: Spiritual Gifts are possessed by each believer; therefore, avoid comparisons.